Image | This entry was posted in Dramatic. Bookmark the permalink. 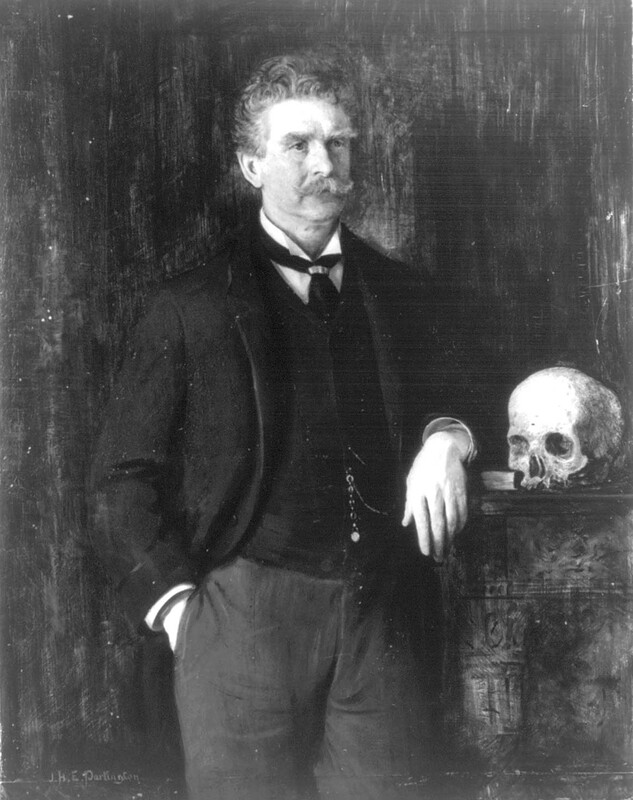 "Dramatic Ambrose Bierce": OK, you win the internet, but it's the internet's loss. You fucker. I couldn't believe you weren't on Twitter today and now this.Well, at least I have one more good reason to get further off the grid myself. I am just driving myself insane with bad news.Really sorry to see you go. You made me think a lot about stuff and gave me some laughs, too. You are exceptionally talented and I hope I'll see your name again.In the meanwhile, I hope you are doing something cool like writing the trenchant satirical novel of our time or just sitting by a beach getting high with the lady friend and the dog.Take care. Be well. Will miss your caustic, righteous wit. And I sincerely hope that your vanishing from the blagosphere and Tweeter doesn't mean I won't be seeing your byline on AWC or Alternet sometime.Goodnight, sweet prince.